Not seeing your perfect neighborhood on our list? No worries, Coastal Cypress would love to work with you to help find and build in your ideal neighborhood.  Contact us today and we can help you make your dream a reality. Located in the heart of Wilmington, Autumn Hall is known as, the Southern Gathering Place. A classic coastal community of new heritage homes & village shops. Its tree-lined streets, walking paths and community lake encourage an active lifestyle. Just 15 minutes from downtown & on the Cape Fear River. Here you will find the joys of privacy and nature while still having the convenience of location. This gated community offers waterfront properties, a resort style pool & clubhouse, a 2-acre riverfront park and much more! 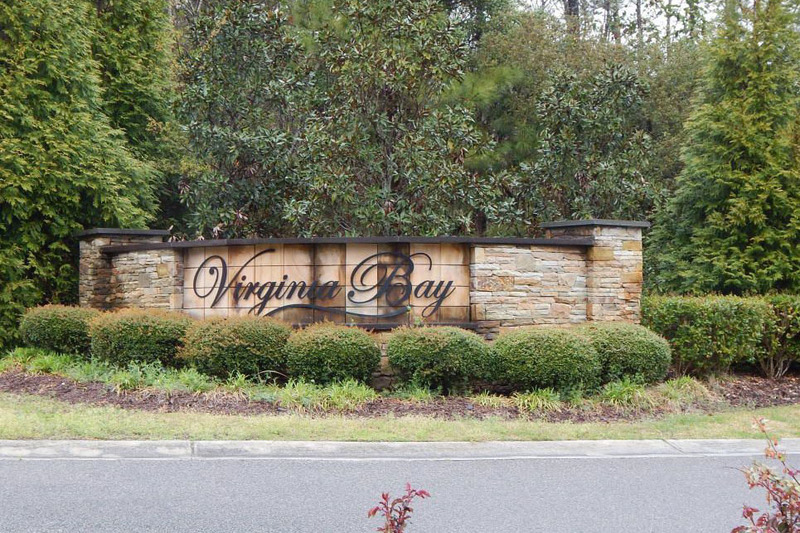 A 130 acre gated waterfront community located in Hampstead, NC. 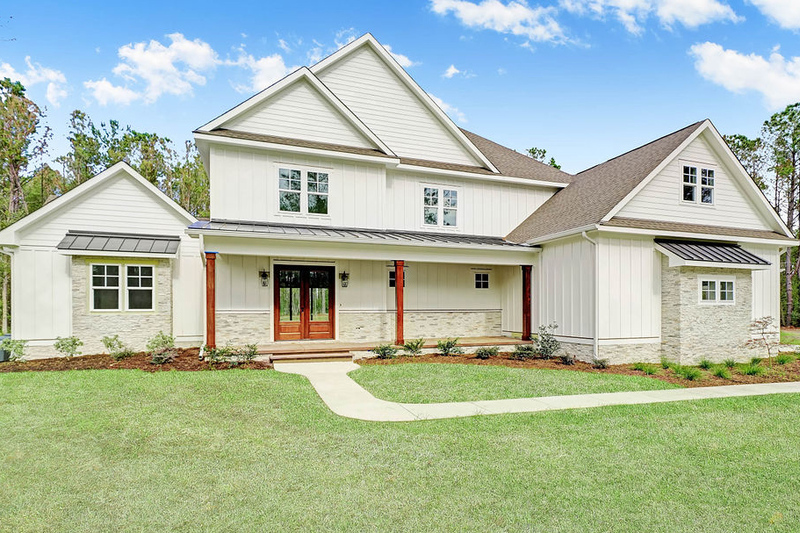 Find yourself on a lot overlooking the natural marsh front, interior lake front or the intracoastal waterway. Eagle’s Watch is a nature lover’s dream! 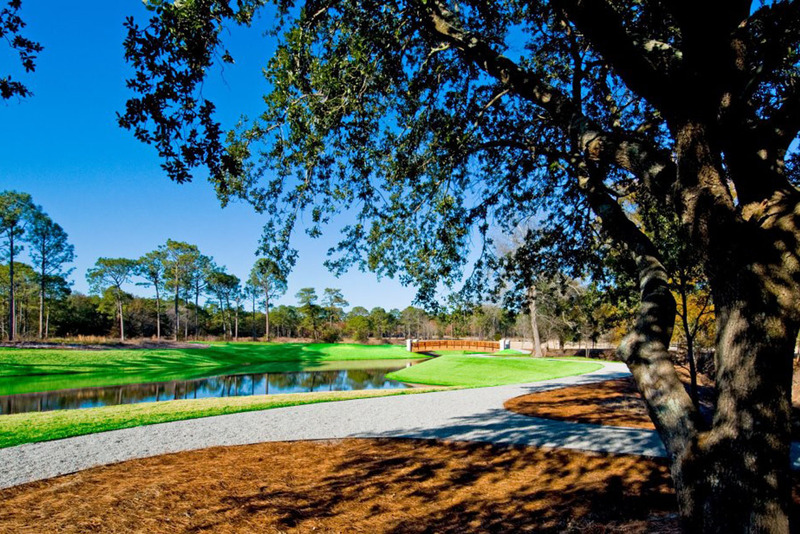 A country club gated community in the heart of Wilmington, alongside the Intracoastal waterway. 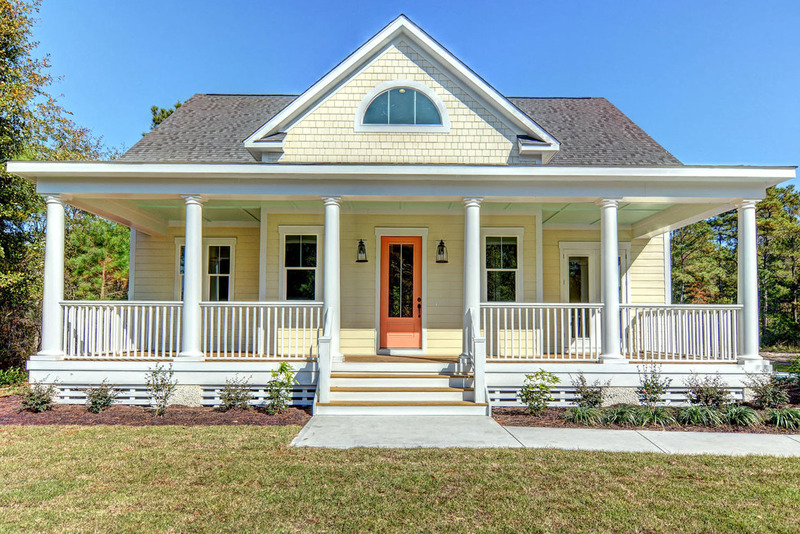 Landfall is easily one of the most desired neighborhoods in Southeastern North Carolina. 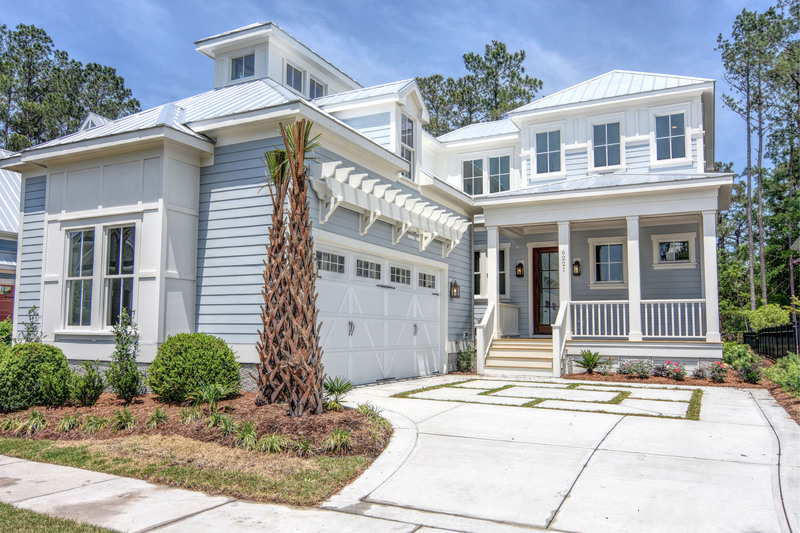 A single-family, residential neighborhood that perfectly captures the charm of coastal Carolina architecture. Parkside is highly desired because of its prime location, less the 5-minutes away from the Mayfaire Towne Center. 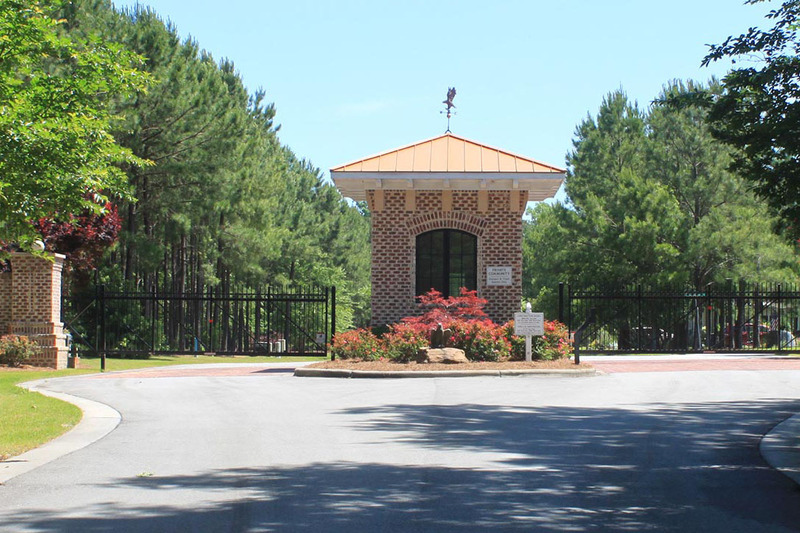 A gated waterfront community in Hampstead, NC. This neighborhood is perfect for someone looking for access to the water. Many properties are located along the tidal marsh where homeowners can build private piers and boat slips. This equestrian neighborhood offers estate size lots ranging from 2-5 acres. 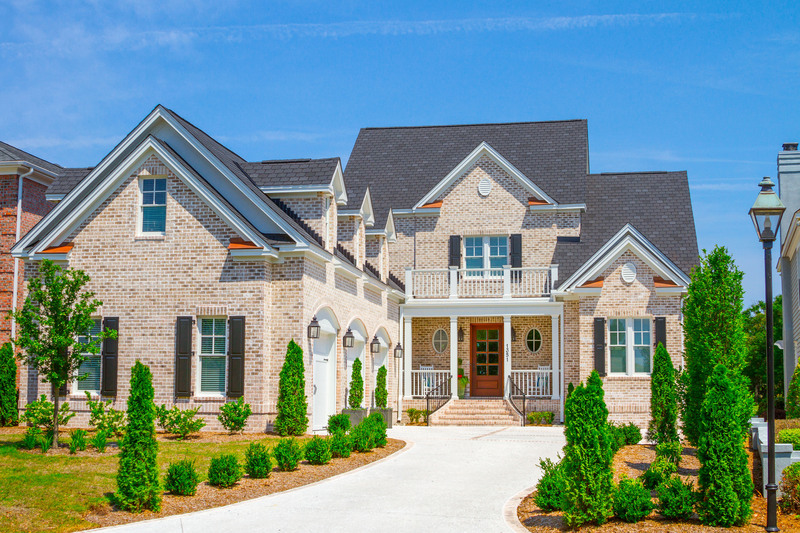 Whitebridge’s unmatched privacy is accompanied by the amenities of an active community. The neighborhood offers a swimming pool, tennis complex, bird sanctuary and miles of nature trails. Is your perfect neighborhood not on our list? No worries, Coastal Cypress would love to work with you to help find and build in your ideal neighborhood. Contact us today and we can help you make your dream a reality.